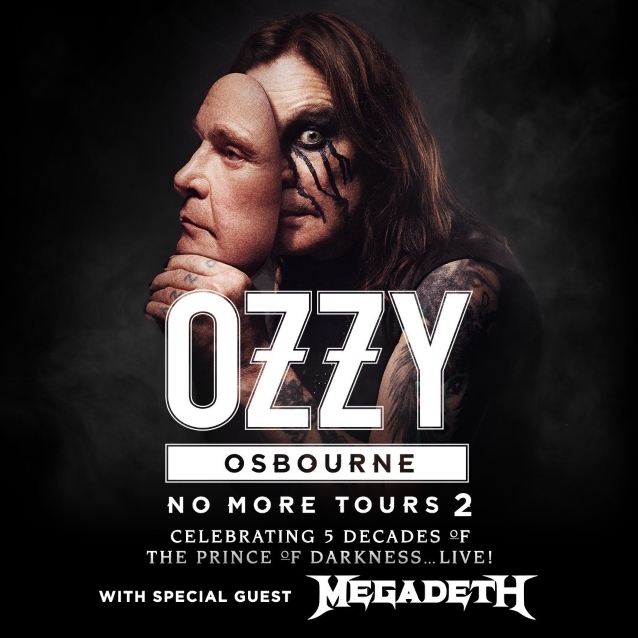 Rock And Roll Hall Of Fame inductee and Grammy-winning singer and songwriter Ozzy Osbourne has announced additional "No More Tours 2" North American tour dates for 2019. For these shows, Osbourne will be backed by his longtime collaborators Zakk Wylde (guitar), Rob "Blasko" Nicholson (bass), Tommy Clufetos (drums) and Adam Wakeman (keyboards), with MEGADETH supporting for the entire North American run. Tickets for the 2019 North American "No More Tours 2" shows go on sale to the general public starting Friday, November 9 at LiveNation.com and through the Live Nation app. The "No More Tours 2" tour launched in May 2018 in Santiago, Chile for solo shows in three countries followed by a six-week European leg of headlining solo dates and festival performances. 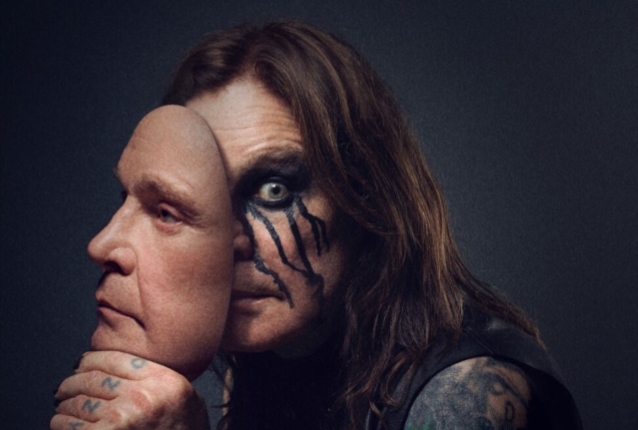 A North American tour followed kicking off August 30 in Allentown, Pennsyvania, with the final four shows of that leg of the tour postponed for Ozzy to recover from an infection. Those four shows — Shoreline Amphitheatre in Mountain View, CA, North Island Credit Union Amphitheatre in Chula Vista, the Hollywood Bowl in Los Angeles and MGM Grand Garden Arena in Las Vegas — will now conclude the 2019 dates. Tickets for these rescheduled dates are on sale now at LiveNation.com. The trek will also include a newly announced June 11 stop at Madison Square Garden in New York City. Prior to his 2019 dates, Ozzy will headline a special New Year's Eve Ozzfest spectacular at the Forum in Los Angeles. Although Ozzy's current solo tour is billed "No More Tours 2" and has been advertised as his last major world trek, he insisted that he's not going away entirely, saying: "What I'm stopping is doing what I'm doing now — going around the world all the time. I wish people would understand I'm not retiring. Is it my bad English accent? It's called the 'No More Tours' tour. It doesn't say 'No more tours ever.'" Last year, Ozzy reunited with guitarist Zakk Wylde, who played on studio albums such as "No Rest For The Wicked", "No More Tears" and "Ozzmosis" and who has toured on and off with Ozzy for nearly 30 years.